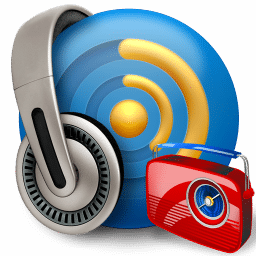 RarmaRadio allows you to listen to and record radio stations from around the world. RarmaRadio is the full featured radio software, powered by a world class radio directory it has everything you need for a wonderful listening experience. The program includes thousands of stations, all conveniently organized by genre and region or country in a tree-like structure. Also you can add your own stations or type the URL of any of them right into RarmaRadio. You have total control over your radio stations allowing to add or delete a station anytime you want. Need to play a station from another applicaton then just enable global hotkeys and control it anytime. While listening to your favorite radio station you can record it anytime you want. RarmaRadio also lets you record up to 10 streaming radio stations at the same time. Recording is available in many formats – including mp3, wma, aac and ogg. Browse through the radio stations or just select a random station and enjoy Internet radio! 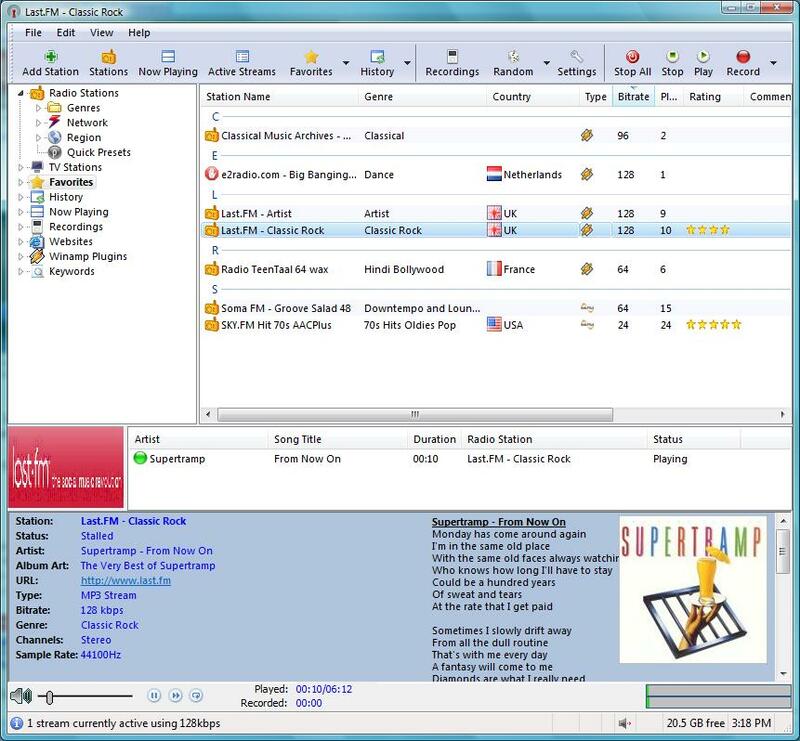 Other features include album cover and lyrics display, support for WinAmp plug-ins, station search, favorite station list, random play and more. RarmaRadio also offers a song/artist watch list that can automatically record specific titles when they are played. Nevermind! It's a 14 day trial thing if not cracked. Their website is very misleading >> "Absolutely Free". Thanks anyhow. Isn't this Freeware?? That's what it says on their main website.. And what does the crack do if this is freeware? ?